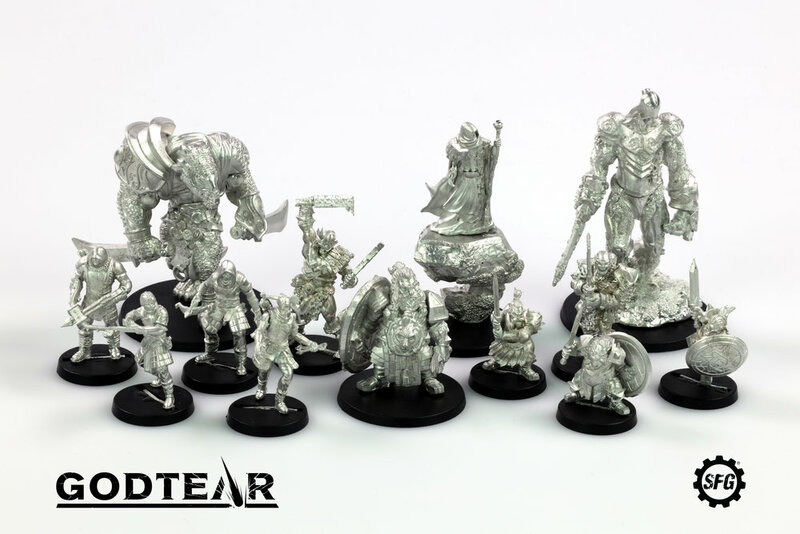 The components for the Godtear Early Access pack have begun to arrive at the SFG Warehouse and if you were waiting for an update yesterday about the models, sorry. We had fully intended to get them built and photographed but there are just so many, and some are massive!! The weight of the box comes to a whopping 1.7KG (3.7lbs). The boxes will contain everything you’ll need to lead your Champions and their Followers on their journey to collect the Godtears and help us create a fantastic game! If you want to learn more about how the feedback process will work, then click here. There are still more to arrive and be built up. We're waiting on three more Champions and eight more Followers!! Can't wait till Monday? 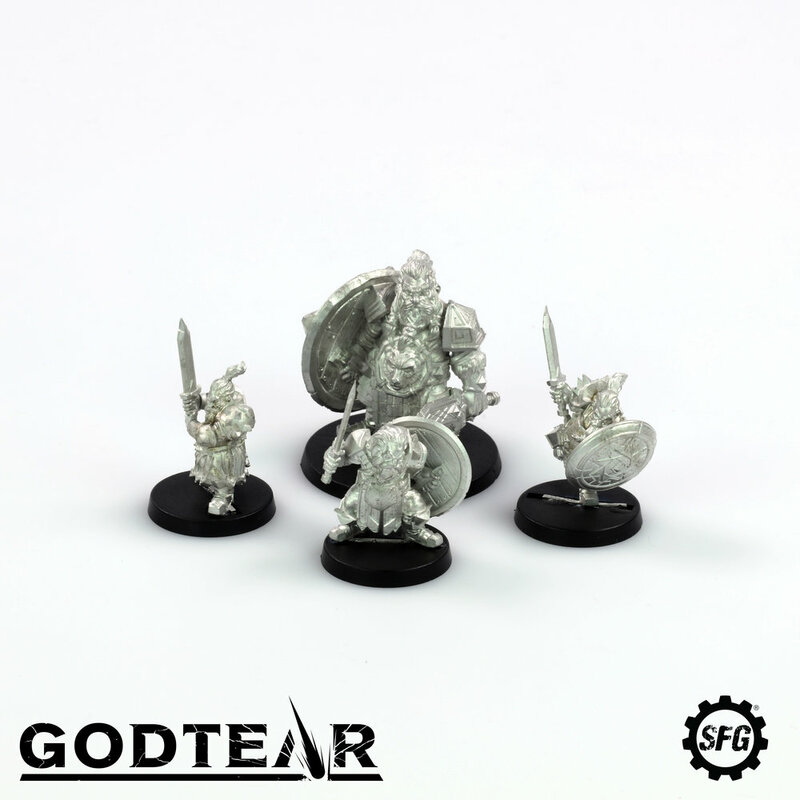 Need more information about the background and the world of Godtear? Listen to Singled Out's Latest Podcast with Special Guest Sherwin Matthews.